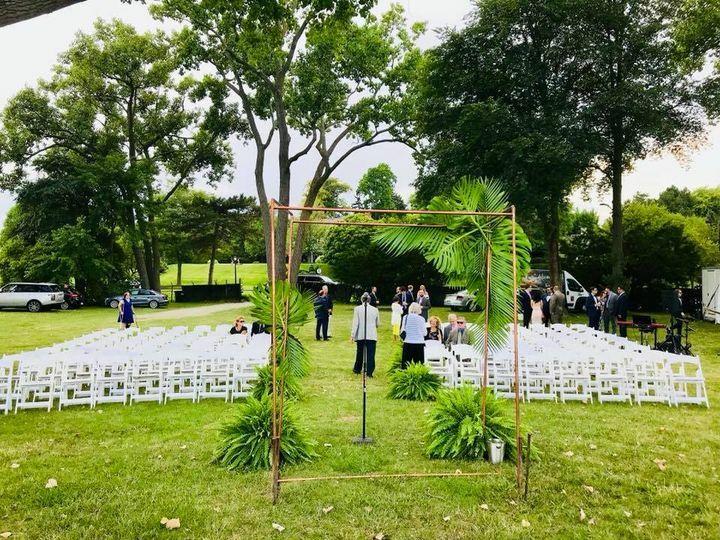 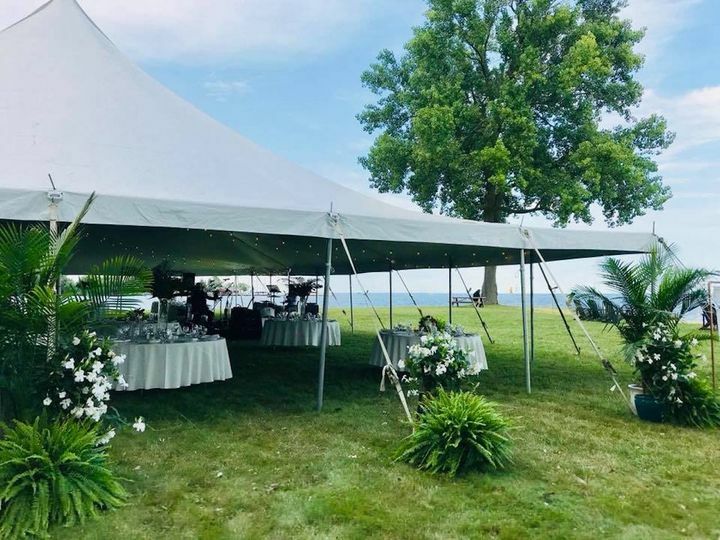 Trailer Events is a locally-renown wedding coordination and rental company in Troy, Michigan. 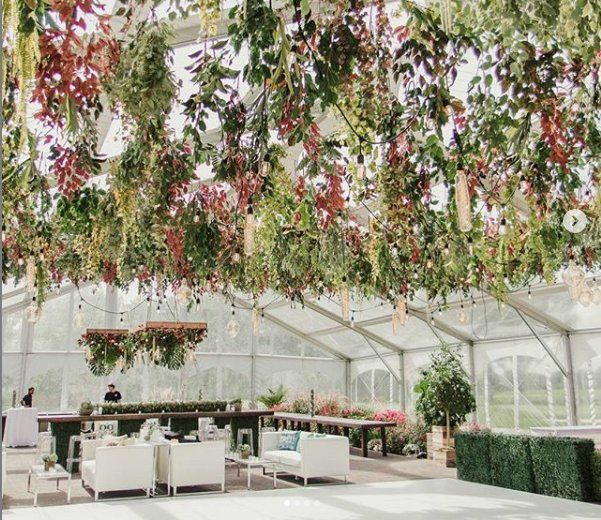 This team of event professionals helps match you to the right products and services that will make your experience hassle-free. 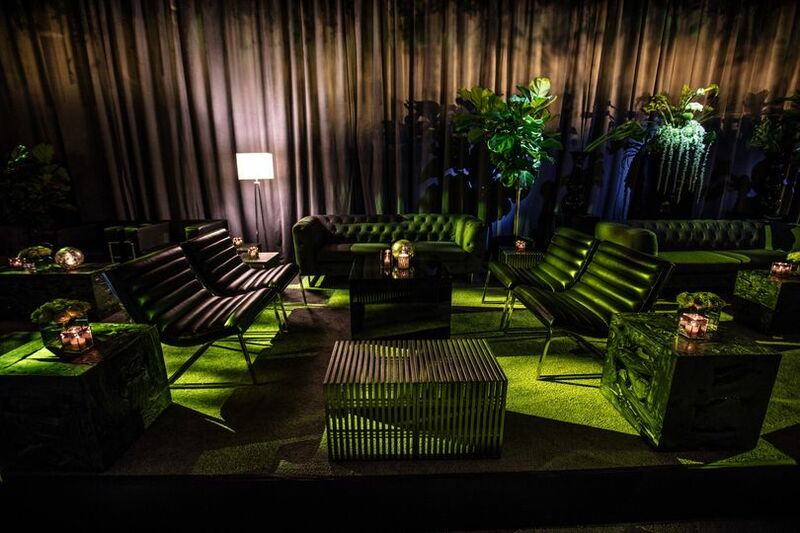 They cater to any event size and style with custom rentals and detail-oriented event coordination. 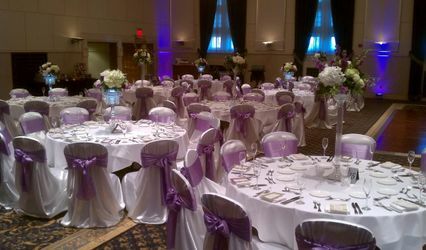 They are 100 percent dedicated to exceeding your expectations. 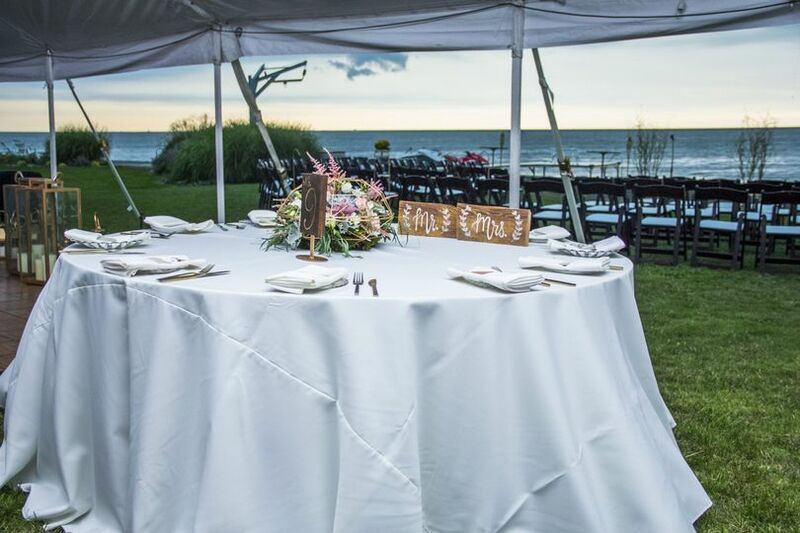 To ensure a once in a lifetime wedding day, find your wedding rentals at Trailer Events. 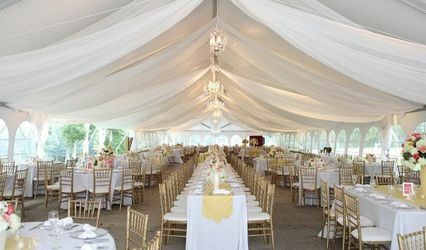 Trailer Events offers unique wedding rentals and planning services for weddings of every style and budget. 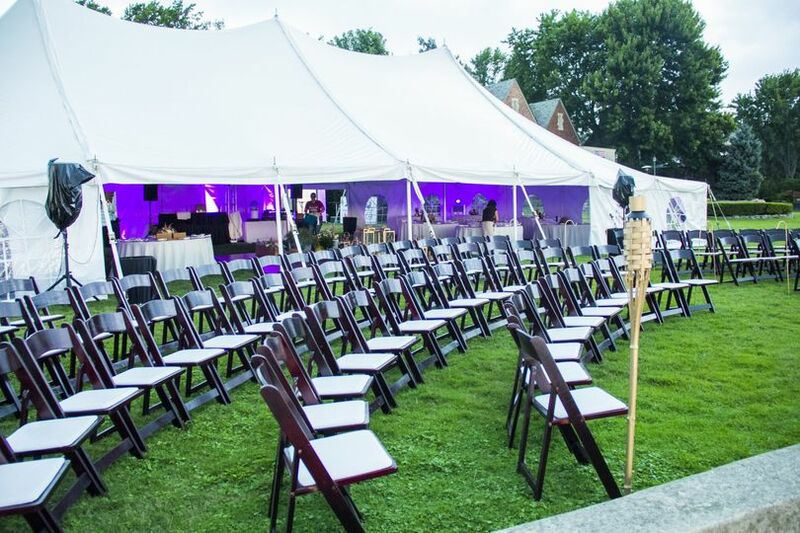 Their most sought-after rental equipment are the mobile restrooms and kitchen facilities, ideal for outdoor venues. 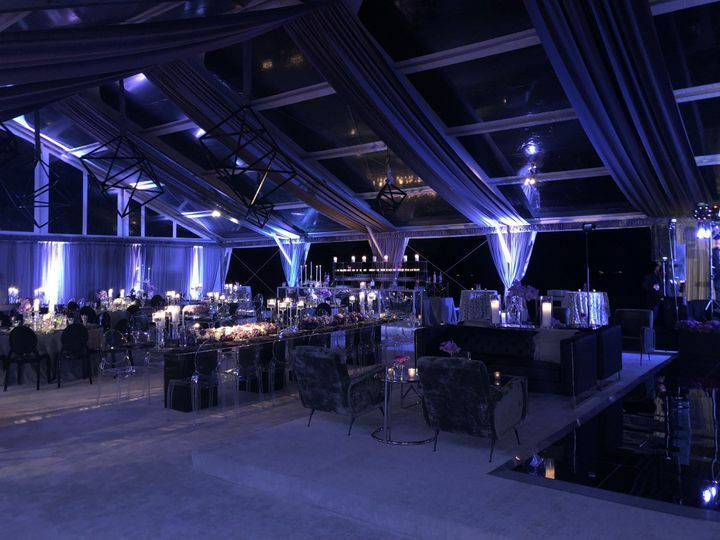 They also provide event coordination services to ensure your venue is exactly how you’ve envisioned it. 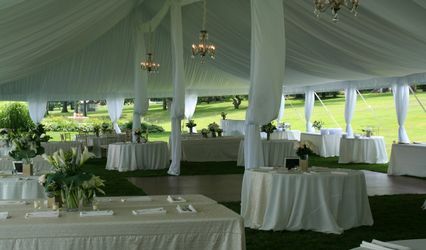 Other rentals include tables, chairs, tents, and wedding decor.